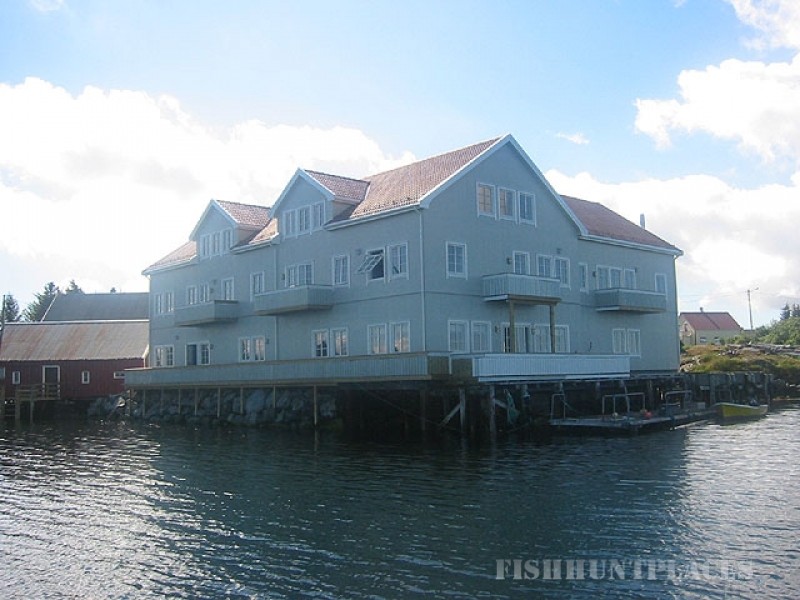 New fishing base, opened in July 2004, is located on the big island Smёla, which is a picturesque mountain road to ferry across the fjord. The atmosphere is relaxing island vacation attract here as the fishermen and their families. At the base of the building under the same roof are rooms, apartments and a restaurant. Next to the building there is a pier for boats. The picturesque village near the base Veyholmen bring buses of tourists, to enjoy the local beauty. Mostly nature reminds fantastic lunar landscape. Among the sparse vegetation scattered numerous small lakes with trout. 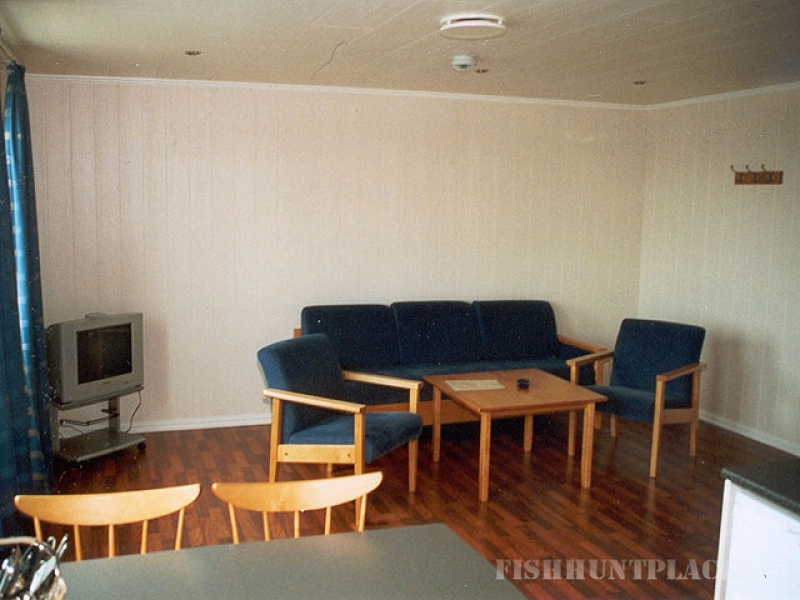 Due to the fact that the island is in the open sea, are a terrific sea fishing for cod, pollack, re- main, haddock, and Men'kov Molveno, bottom fishing for halibut, but also fishing for trout in small lakes. You can also catch a catfish and mackerel. Near the base is a lake, where trout is caught, the license costs about 30 euros. 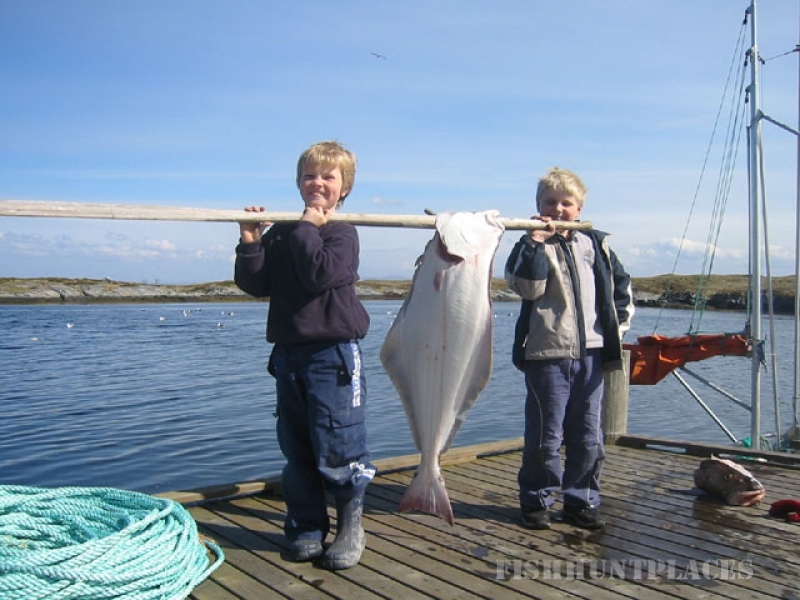 saithe, cod, haddock, hake, mackerel, herring, flounder, grouper, trout - from April to October; Menek, Molva - from May to August.